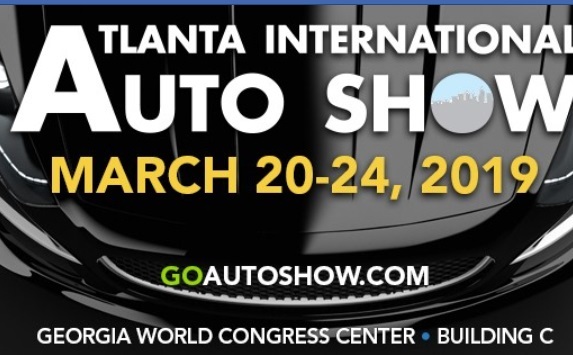 2019 marks the 37th Anniversary of the Atlanta International Auto Show at the Georgia World Congress Center — Building C. Automakers will have their latest models on display, as well as ride-and-drives that enable attendees to get behind the wheel for a test drive. The dates ate March 20-24. Specialty vehicles will also be on display, such as classics and exotics, as well as a surprise or two. 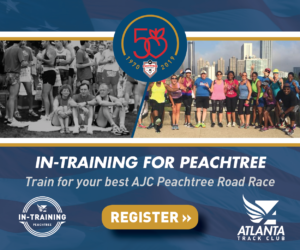 It’s a fun event for the whole family, so don’t miss it! Adult tickets are $12, kids 6-12 are $6 and kids 5 and under are free. 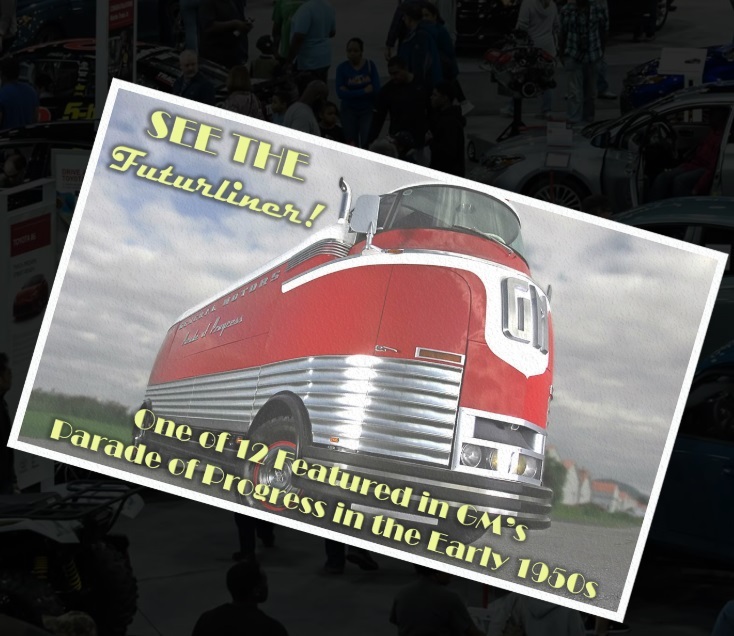 One of twelve GM Futurliners, which toured the U.S. in the early 1950s, will be on display! This is a truly amazing piece of American automotive history that you don’t want to miss. 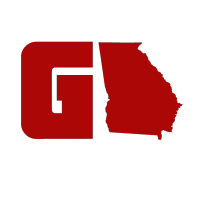 Follow along on Facebook to stay up-to-date on this and other attractions at AIAS19, and you can also get more info at www.goautoshow.com.